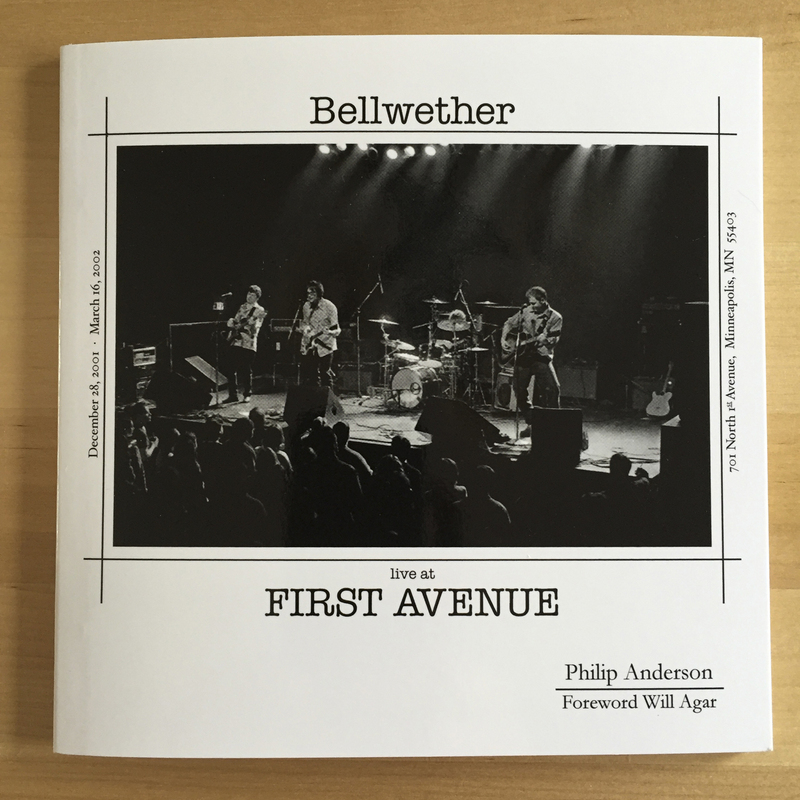 The book Bellwether live at First Avenue is a project about creativity and doing what is needed to realize that creativity. The history of the band Bellwether and its evolution is included along with images as they played at the legendary First Avenue in Minneapolis, Minnesota. Art professor Will Agar wrote a wonderful foreword that provides a great reference point into the symbiotic interaction between music and photography. The author’s afterword wrote of the impetus of the project and the subsequent life events that brought it to fruition. It is a limited edition of 100 books (English/Spanish), all signed and numbered.